Installation of RIVKLE® blind rivet nuts on thin-walled components for wind energy plants. Several contract works for medium-sized enterprises, wind energy manufacturers and crane controls have been done for more than 55 years in the sheltered workshop (Werkstätten für behinderte Menschen - WfbM) in Aurich‑Wittmund, Germany. The lasered and processed sheets by WfbM are used in switching devices of a well-known wind energy plant manufacturer. For creating a load-bearing thread, round blind rivet nuts have been mounted. However, they unfastened after the installation and could not guarantee a tight joint. RIVKLE® blind rivet nut are mounted without counter pressure and can therefore be set, e.g. 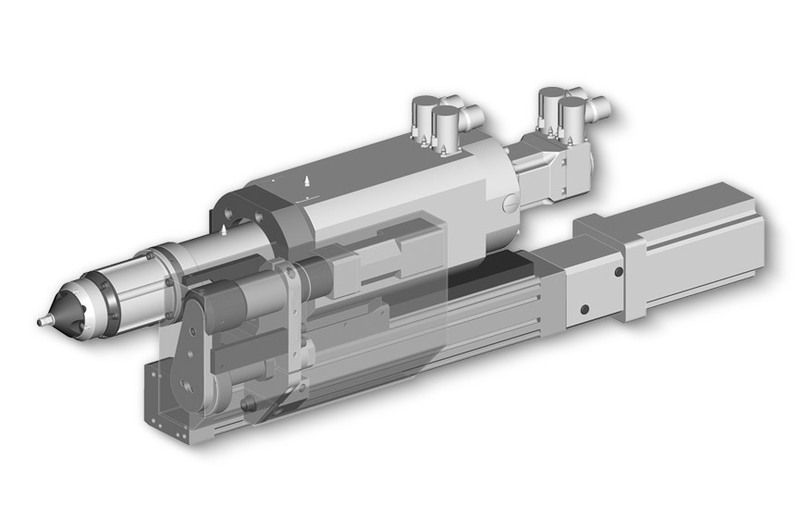 at hollow sections, housings, profiles or components with limited access just from one side. Unlike with weld nuts, the workpiece is not impaired by heat. After insertion, no reworking is required, even with already coated or painted parts. They are very easy to process in all metal materials, plastics and even in ceramic components. 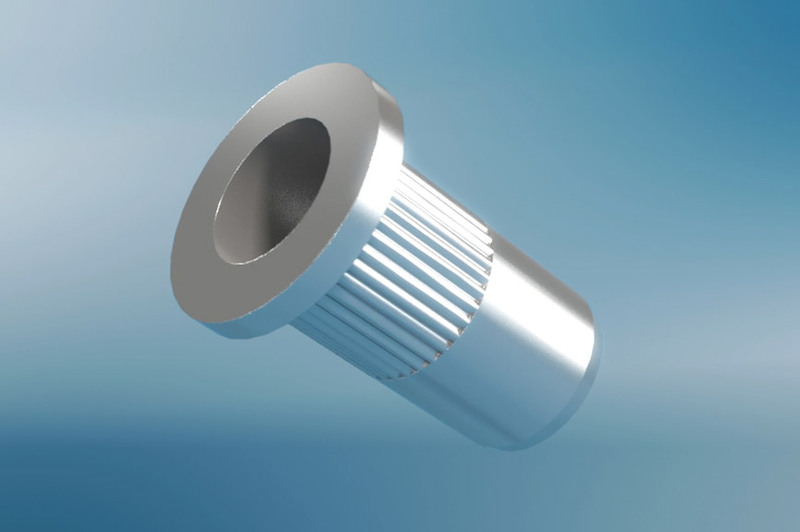 Due to different head shapes, shank ends and forms, the blind rivet nuts can be used in versatile applications. 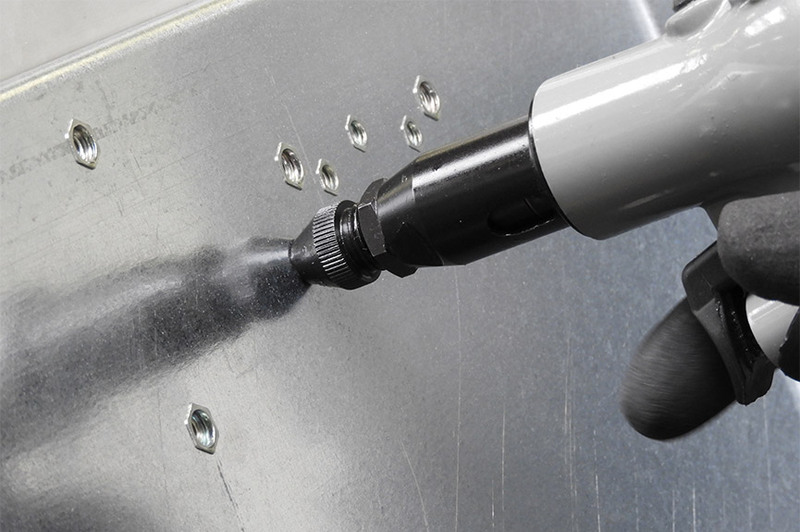 With the corresponding pneumatic-hydraulic setting tools RIVKLE® P1007 and RIVKLE® P2007, the blind rivet nuts are processed force-controlled. The ergonomic setting tools guarantee an easy handling. Moreover, the RIVKLE® EP X009 ensures the correct installation by means of a process control through setting path monitoring. Modern equipped assembly workplaces and innovative technology ensure the fastening of complex components according to customised quality standards. 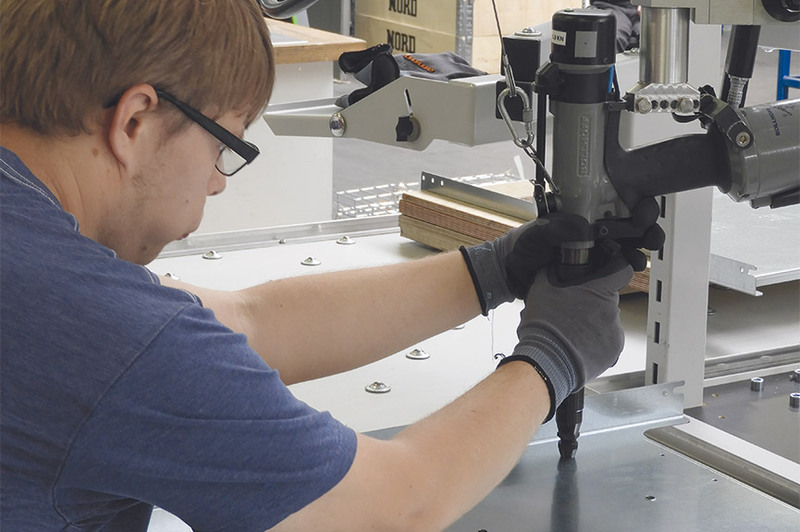 By using our pneumatic-hydraulic RIVKLE® setting tools, 10,000 RIVKLE® blind rivet nuts are assembled here per month. The installed RIVKLE® rivet nuts are zinc-plated, made of steel with small countersunk head and hexagonal shank.